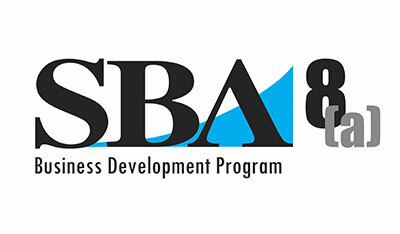 MDB Services is a SBA Certified 8(a) Disadvantaged Small Business located in the heart of downtown Orlando, FL. 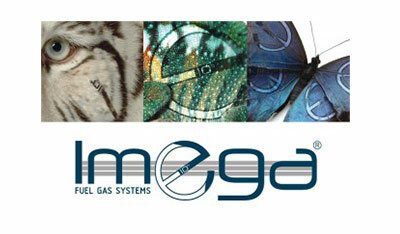 Since July 2007, we have a performance record that exceeds 250 federal contracts. 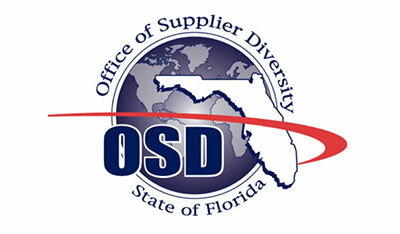 MDB Services initially focused on providing government agencies with commercial off the shelf products (COTS). 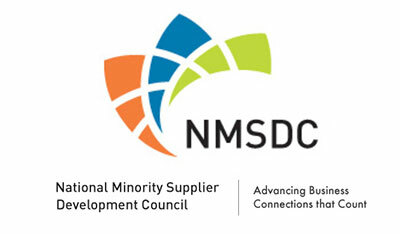 Due to a growing demand for small business participation; MDB Services quickly exceeded the expectations of our customers and became a preferred vendor with many government agencies. We offer single solutions and, when combined, are able to support military annual training, construction, disaster relief and special events. As a small business, we have the capability, capital, and capacity to maintain growth and operate independently. We are a non-manufacturer with diverse supply agreements and transport arrangements that create a competitive advantage to provide our solutions nationwide. Our demonstrated past performance and proven experience makes MDB Services is a leading provider of government solutions. Our mission is to strengthen communities through government opportunities. MDB Services strives to offer our customers a best value approach encompassing consistency and integrity in all that we do. Through our awarded contracts, our success is then passed on to communities creating jobs, public service and empowerment. "We proudly worked with MDB Services for the 2015 World Special Olympics in Los Angeles. The management and staff were dedicated and passionate about service to their clients and athletes." 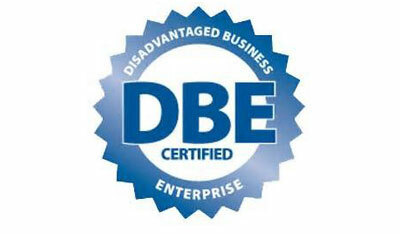 "MDB Services has always performed in a professional manner with no problems or interruptions. Ensuring the work was never compromised, MDB implemented a work plan which delivered a quality level of service/product." "I am impressed with their overall ability to exceed in their goals and endeavors for their company. Their commitment to providing quality services is unparalleled. During the Annual Training at Ft. Hood, MDB provided us with not only the rental equipment but assisted the soldiers once the equipment was on the ground, which was much appreciated. MDB Services has always put forth extra effort in their assignments, performing at levels above satisfaction while paying close attention to detail."